Succeed with the complex sale. 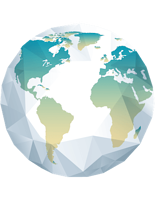 We specialize in working with companies who face a complex sale. 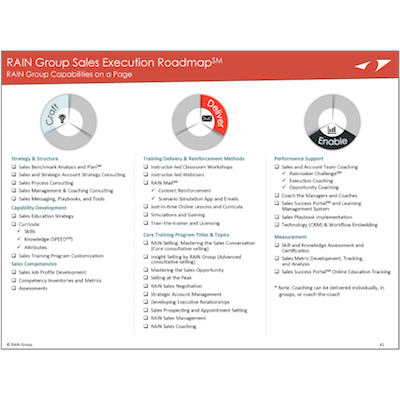 Download RAIN Group’s services on 1 page and learn what goes into building the most effective sales force.